Are They Really Employees? - Southern Loss Association, Inc. The word outsourcing generates heated debates at parties and business meetings alike. According to StatisticBrain.com, in 2013, the U.S. outsourced 2.6 million jobs in areas of manufacturing, IT services, research & development, distribution, and call or help centers. While saving money is the number one outsourcing reason, others include freeing up internal resources, improving business focus, accelerating projects, and gaining access to expertise unavailable internally. Advances in technology are affecting every aspect of the operations and organizations of business. Advances in technology are providing an opportunity for businesses to consider outsourcing more duties and responsibilities to third parties and in many cases to third parties in other countries, such as India, Indonesia and China. The technological advances have allowed companies to consider outsourcing legal and IT services, controller and CFO duties, finance and treasury, payroll, human resources, and building management and maintenance, along with many other roles and responsibilities. While sending jobs overseas is what typically comes to mind with outsourcing, a local definition exists as well – contract workers. Companies may hire temporary employees to fill gaps during the ebb and flow of starting a company or gain expertise not available within the company. Good or bad, outsourcing is not only here to stay but may be increasing. Social media such as Facebook and LinkedIn offers new outlets for business generation. Relationships that once took coffee meetings, lunches, and time are now just a click away. In addition, a new generation, Digital Natives (“Gen Z”) is headed to the 2020 workforce. Having grown up on social media and rapidly changing technology, Gen Z will be more adept at contracting, working from home, or the local coffee shop. By 2020, outsourcing may be the employment model. With such an expected evolution in employment, adaptation is a must. While outsourcing may save costs of a direct hire, companies will have the costs of checking temporary workers’ backgrounds, reviewing the work product, and fixing or fighting the repercussions of inadequate results, not to mention dealing with any dishonest or criminal activity. To keep up and be relevant to business needs, employee dishonesty and employee theft (fidelity) policies are expanding and changing to meet the needs of the growing concerns of companies outsourcing responsibilities and assets to third parties. 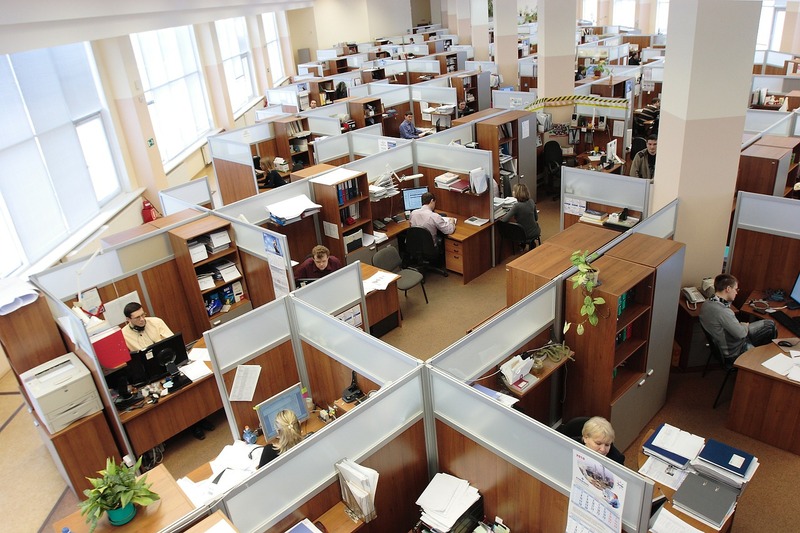 Many carriers are offering multiple changes in their policies to address outsourcing. The definition of employee is expanding to include designated agents and management companies, parties with whom there is a written contract to provide agreed-upon services, vendors and payroll processors. More companies are demanding their service providers and vendors provide proof of a crime policy that if the vendor’s or service provider’s employees steal the company’s property or monies, the vendor’s policy will address the loss. The carriers are providing policies that include the client’s monies, securities and property as an interest covered by the service provider’s policy. The monies, securities and other property is addressed, even if the client’s property is not even held by the insured or at an insured’s premises. c) An individual directed and controlled while performing services. It is part of the investigation to determine the issues as to the responsibilities of the individuals involved. The policy(s) for fidelity are changing in an effort to assist the changing marketplace. Meanwhile, claim professionals are challenged to assess the facts, the claim and the language of policies as new precedents are set in today’s fast-paced business world. DM Studler is the founding member and managing officer of SDC CPAs LLC, a global investigation and forensic accounting firm. Contact her at 630-820-5770 or info@sdccpa.com.